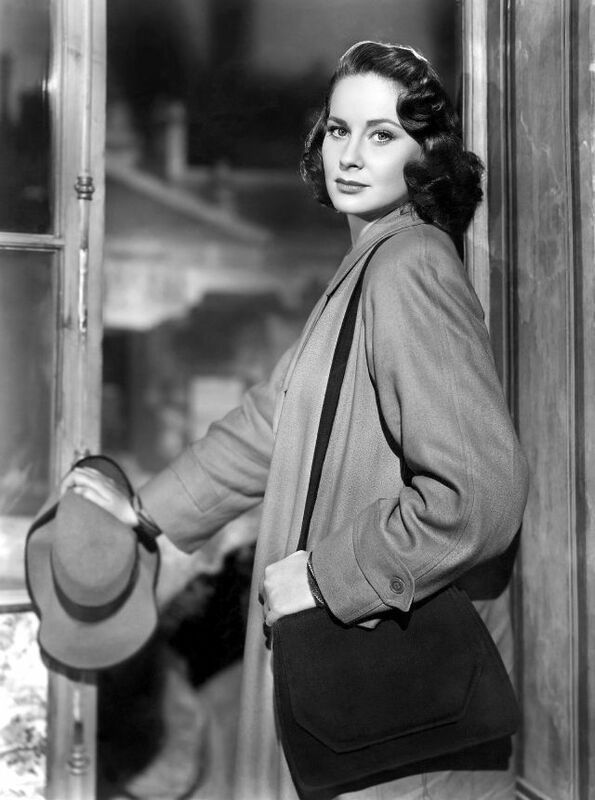 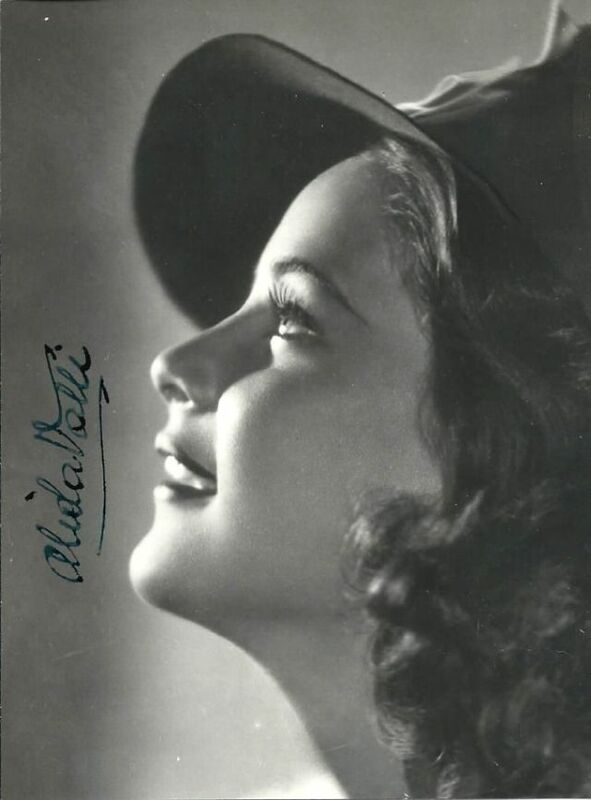 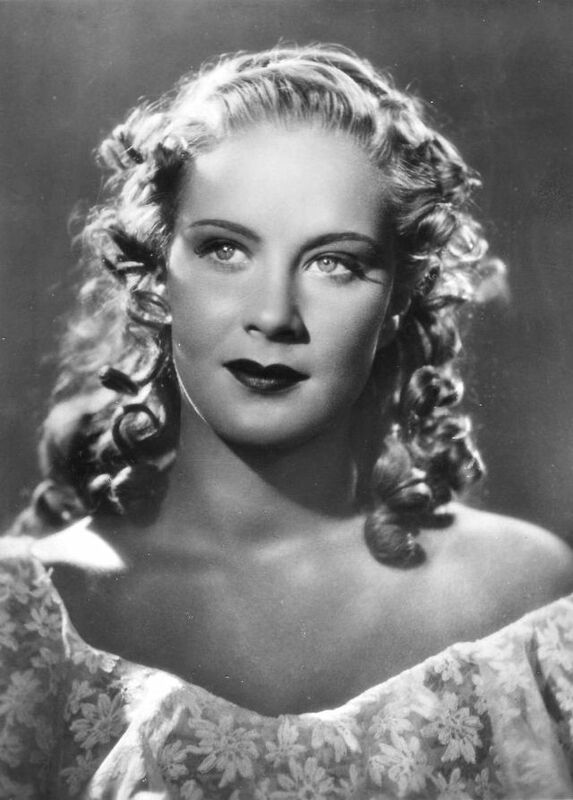 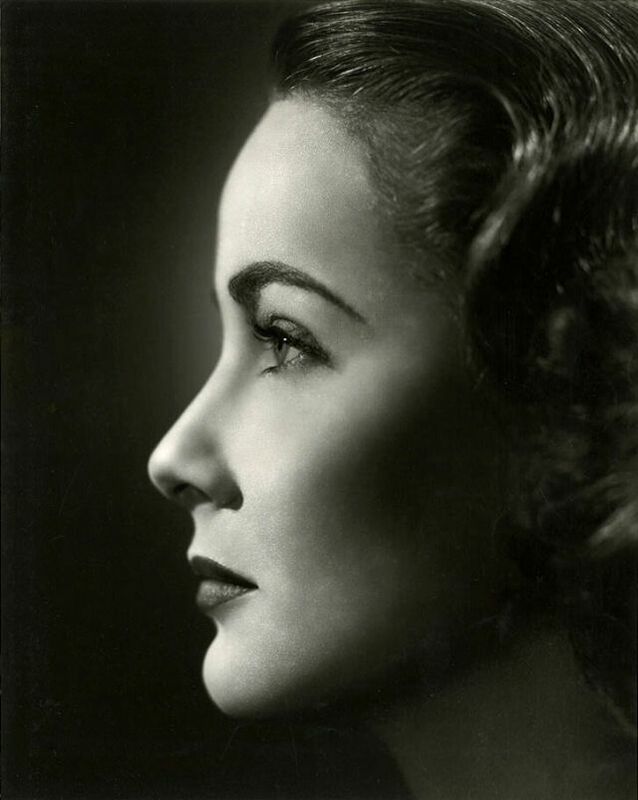 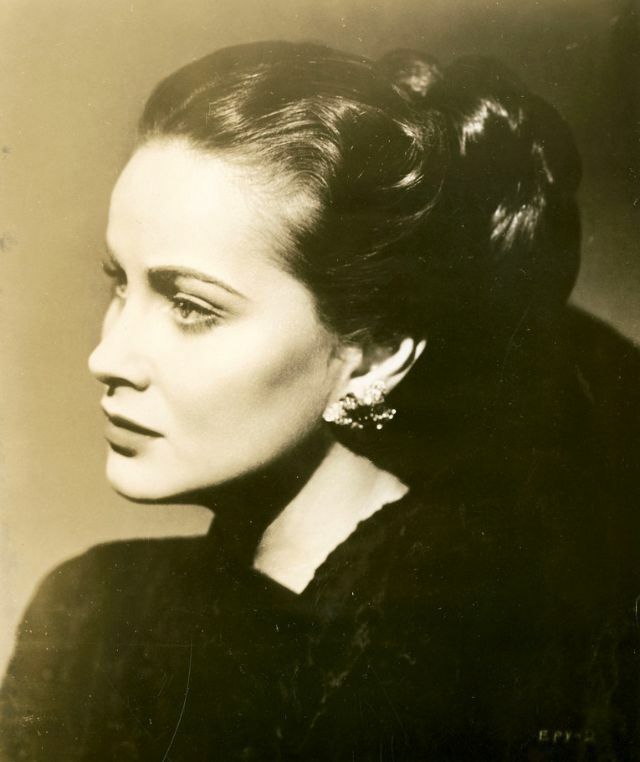 Born 1921 as Baroness Alida Maria Laura Altenburger von Marckenstein-Frauenberg in Pola, Istria, Italian actress Alida Valli appeared in more than 100 films, including Mario Soldati's Piccolo mondo antico, Alfred Hitchcock's The Paradine Case, Carol Reed's The Third Man, Michelangelo Antonioni's Il Grido, Luchino Visconti's Senso, Bernardo Bertolucci's 1900 and Dario Argento's Suspiria. 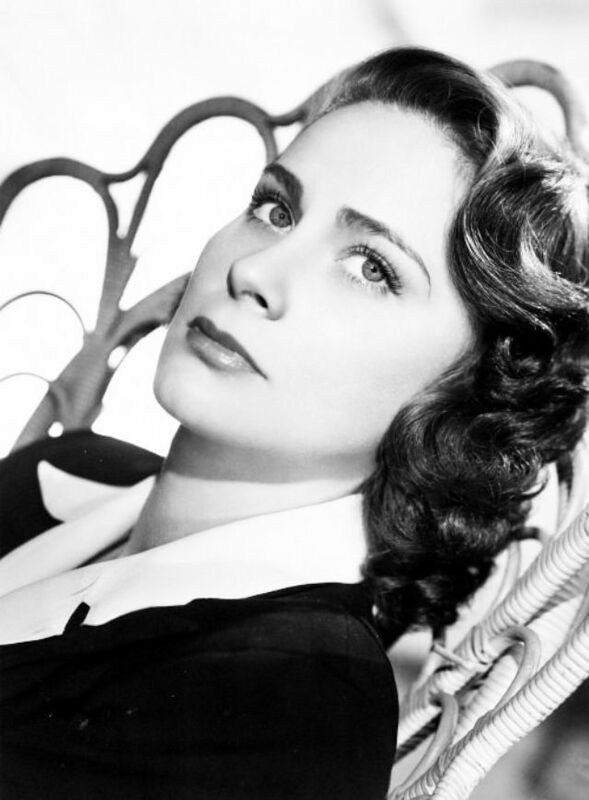 Valli's final movie role was in Semana Santa (2002), with Mira Sorvino. 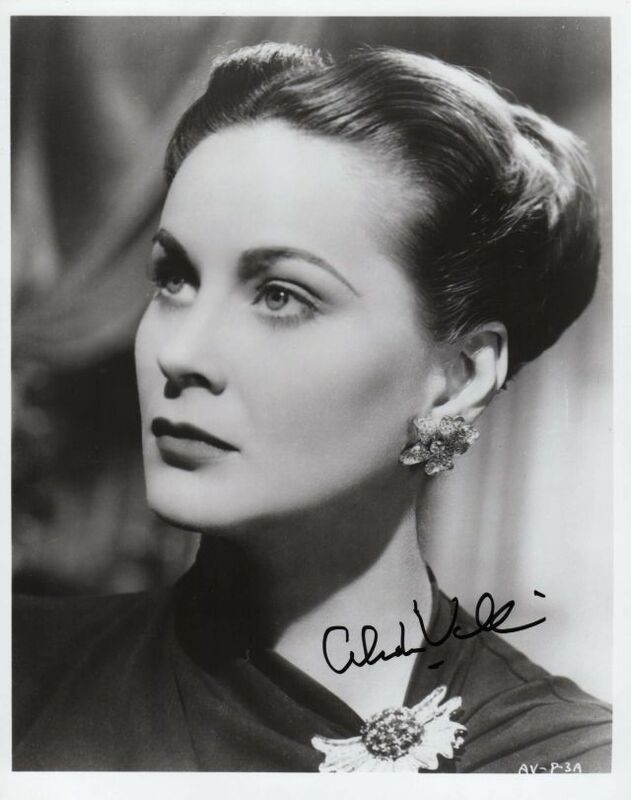 In Italy, she was also well known for her stage appearances in such plays as Ibsen's Rosmersholm; Pirandello's Henry IV; John Osborne's Epitaph for George Dillon; and Arthur Miller's A View from the Bridge. 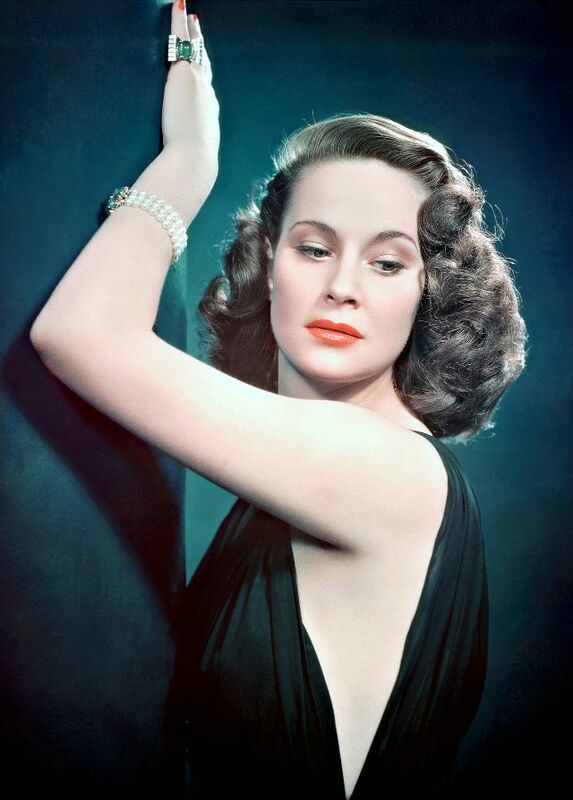 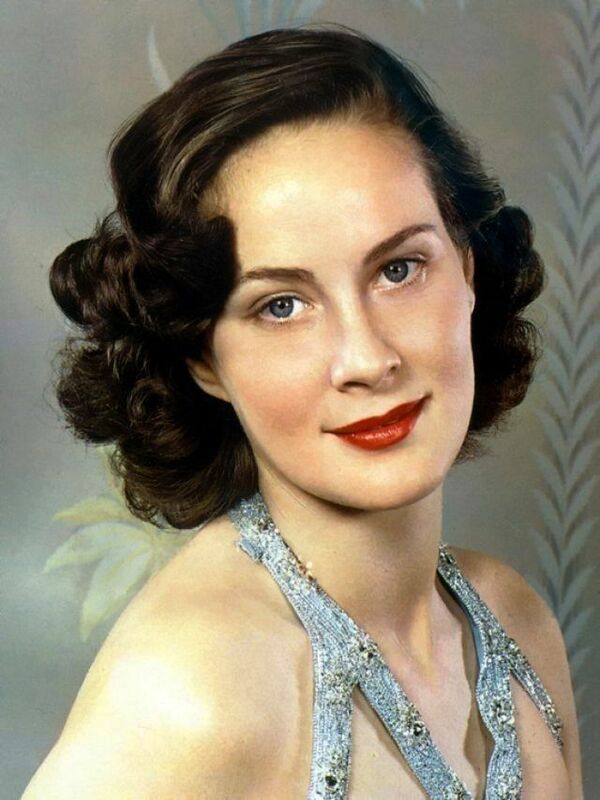 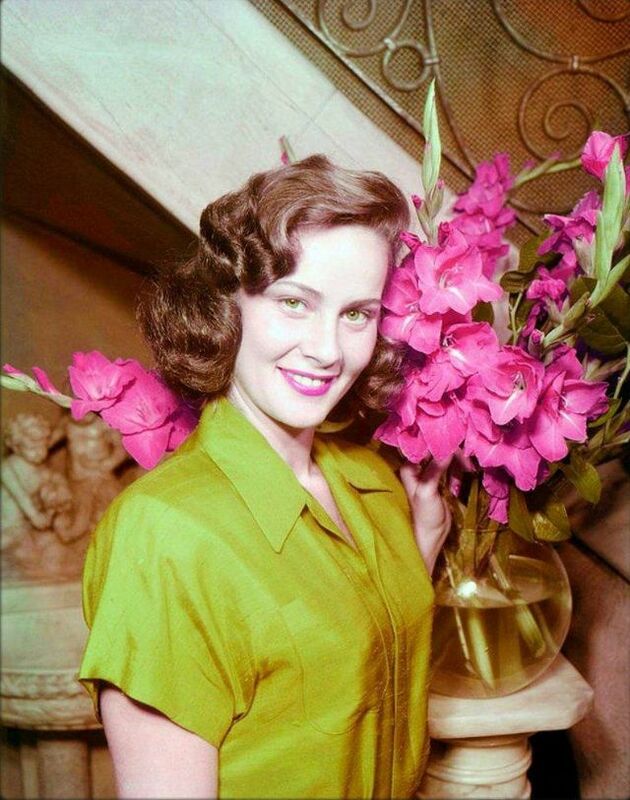 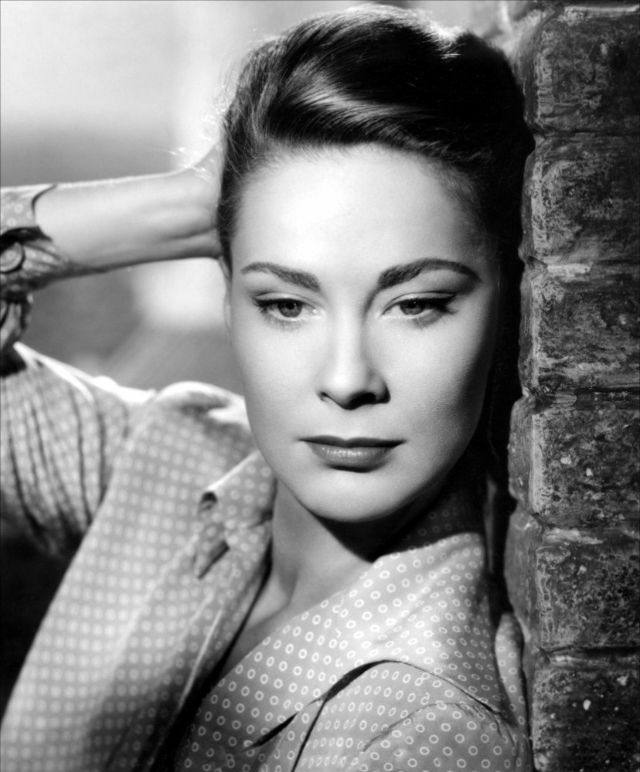 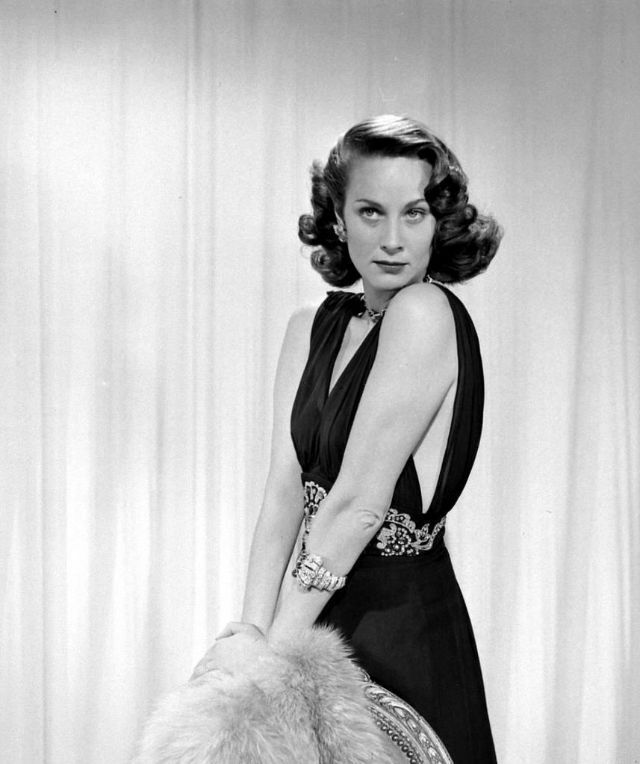 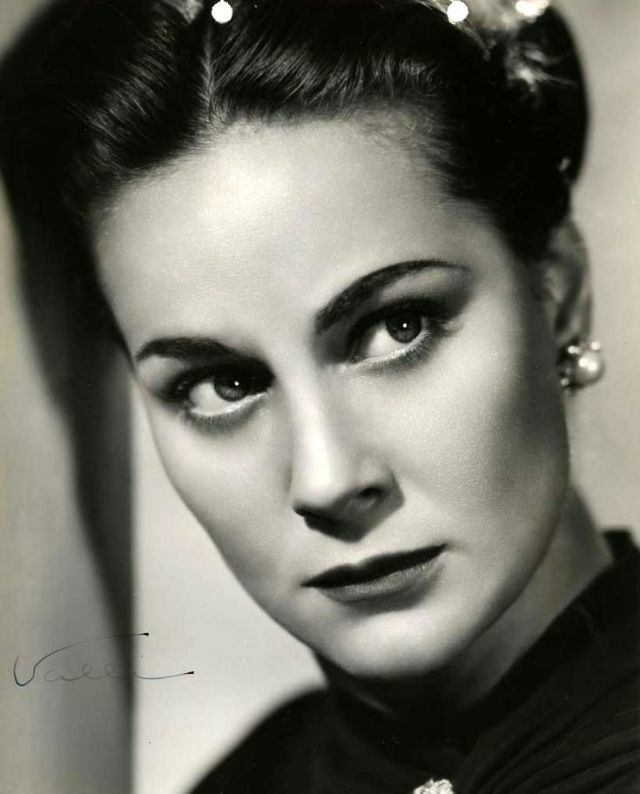 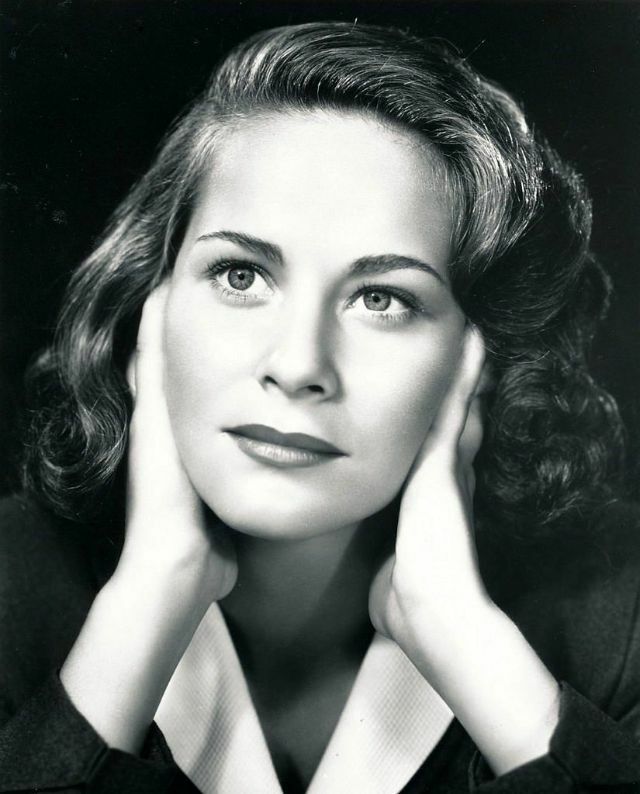 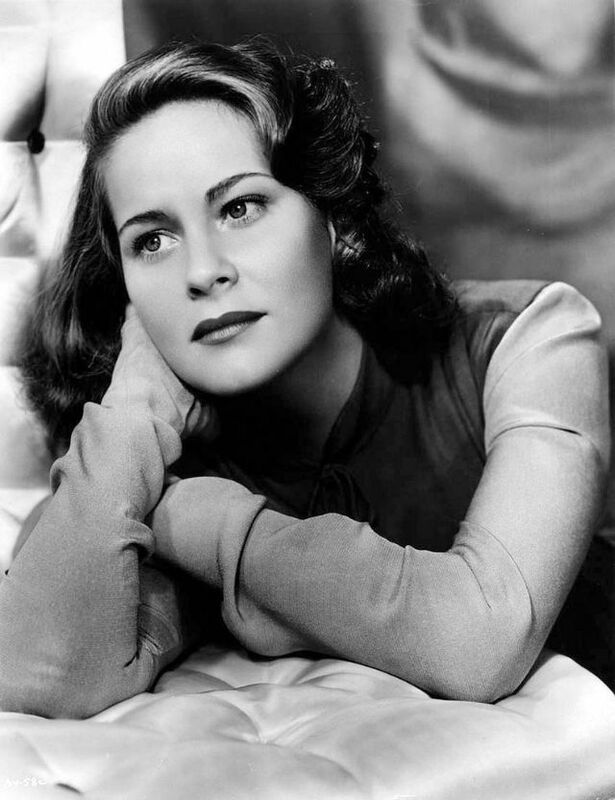 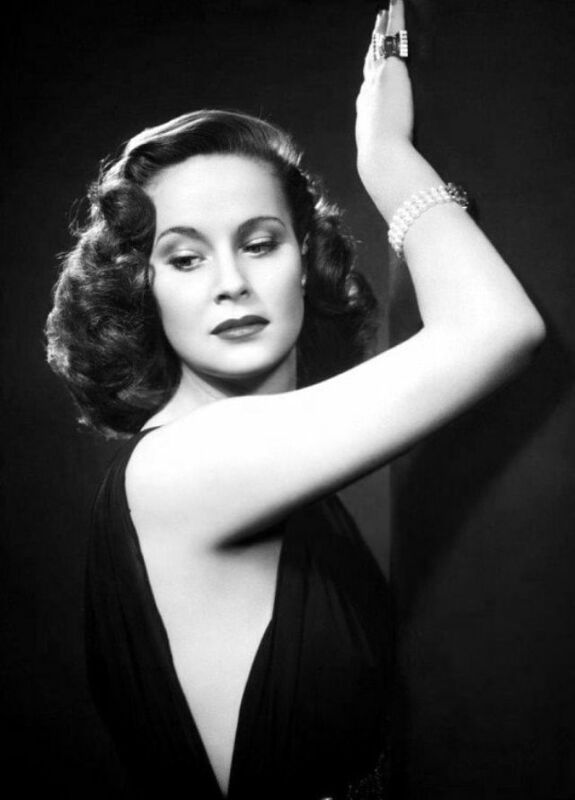 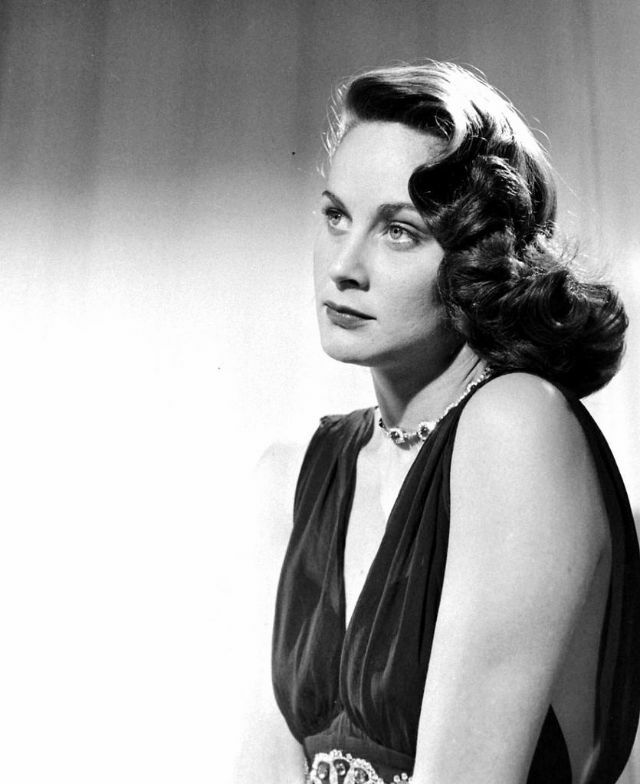 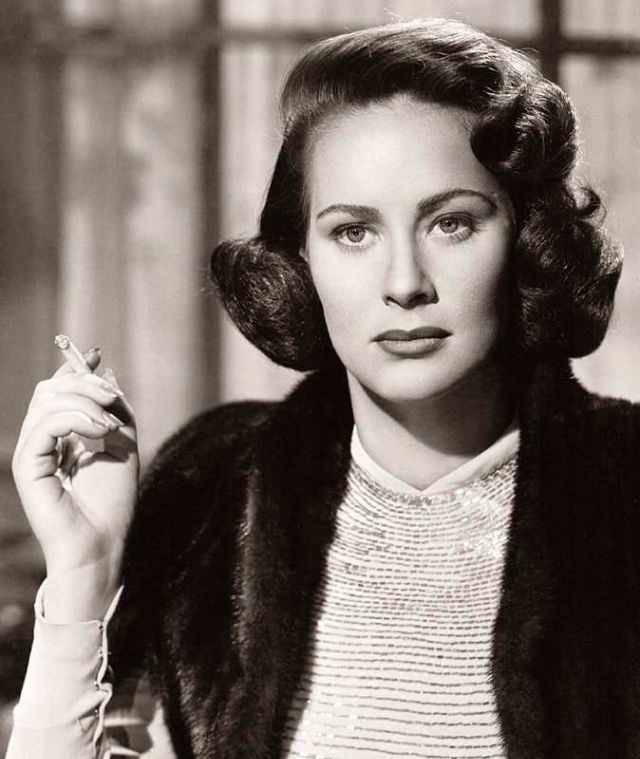 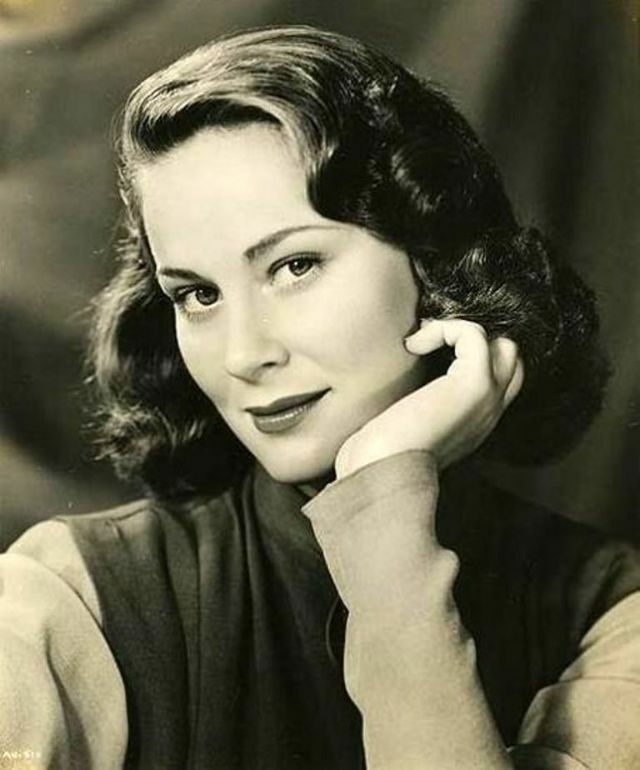 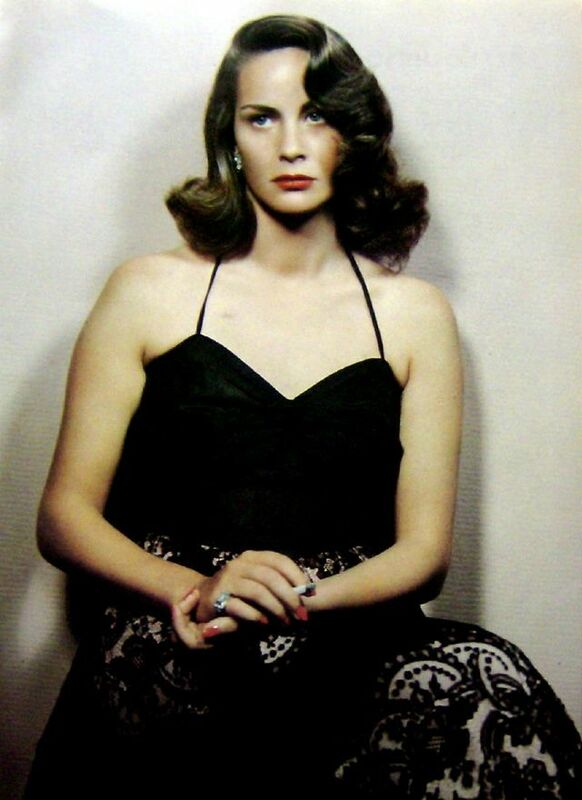 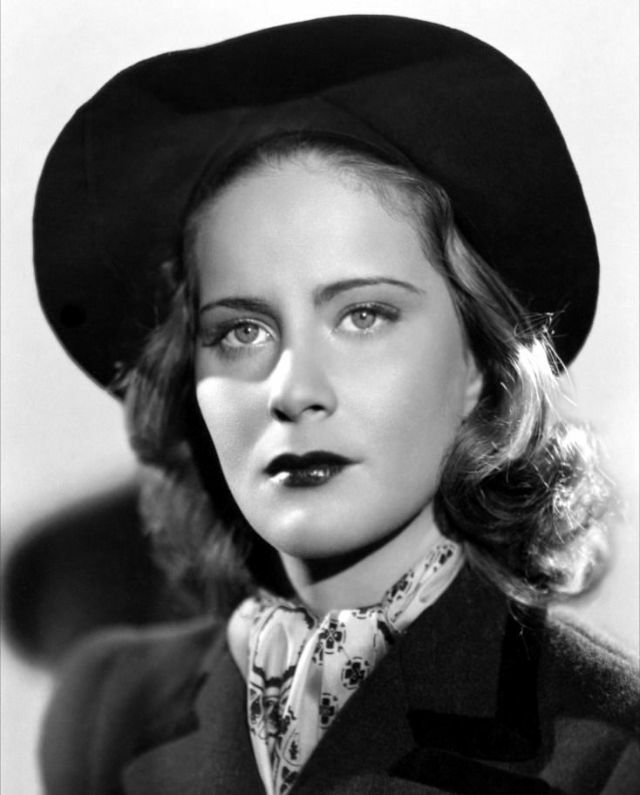 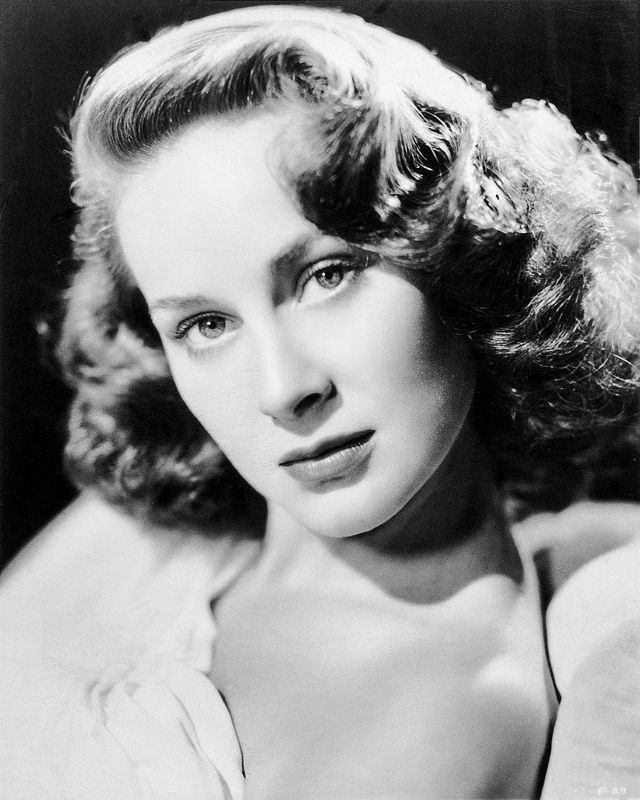 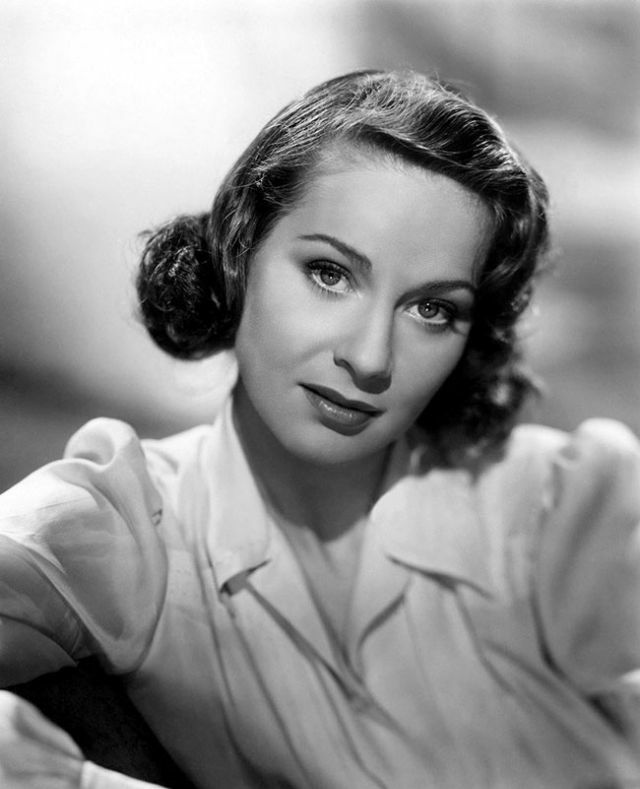 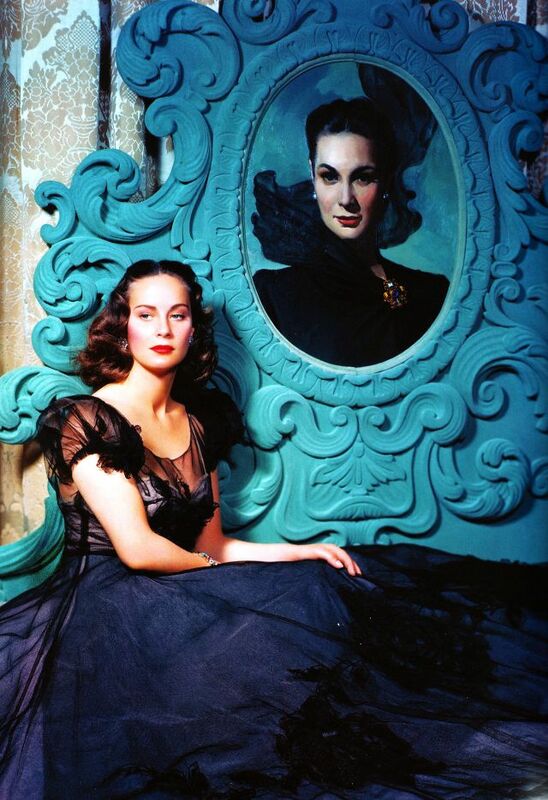 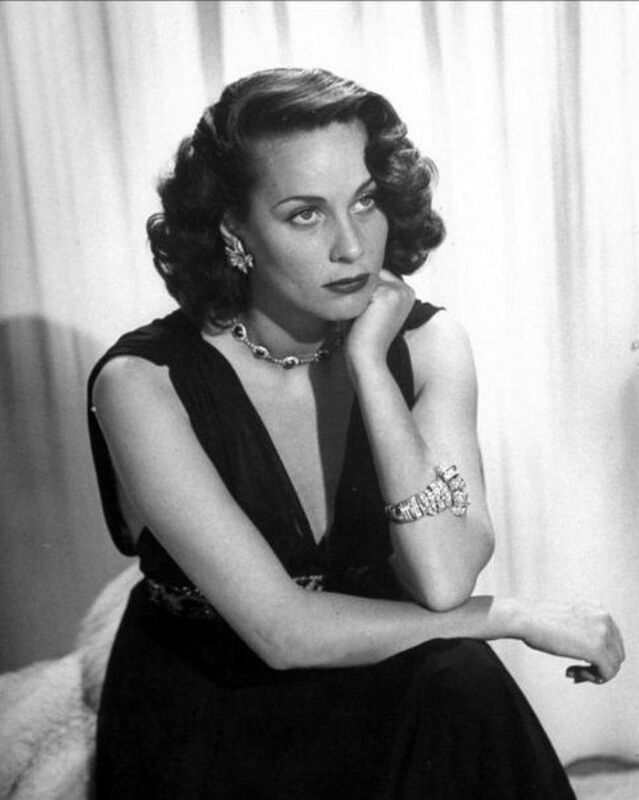 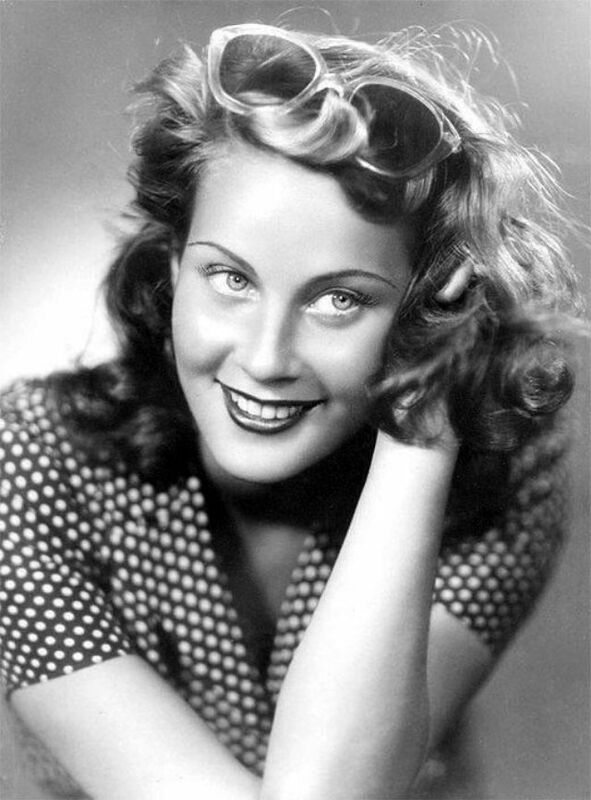 At the 54th Venice International Film Festival in 1997, Alida Valli obtained the Golden Lion award for her career. 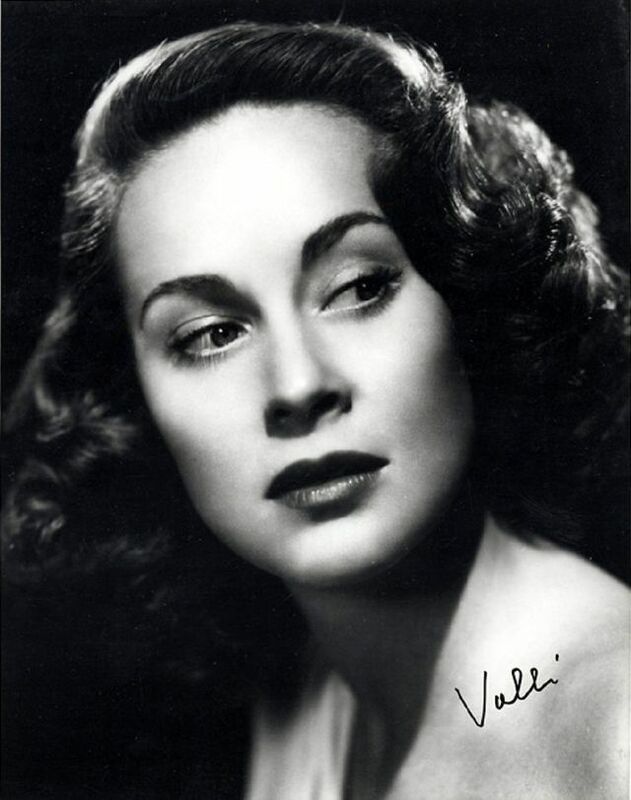 Valli died at her home in 2006, aged 84. 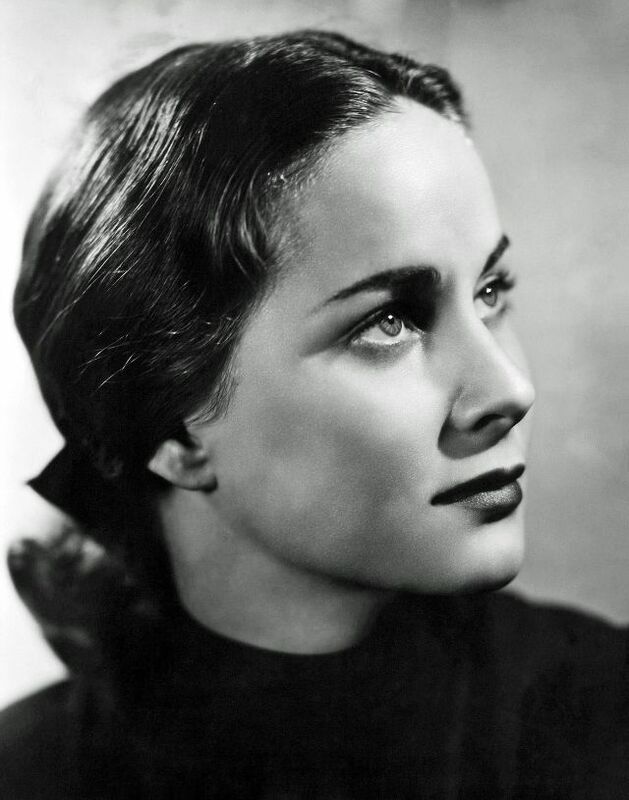 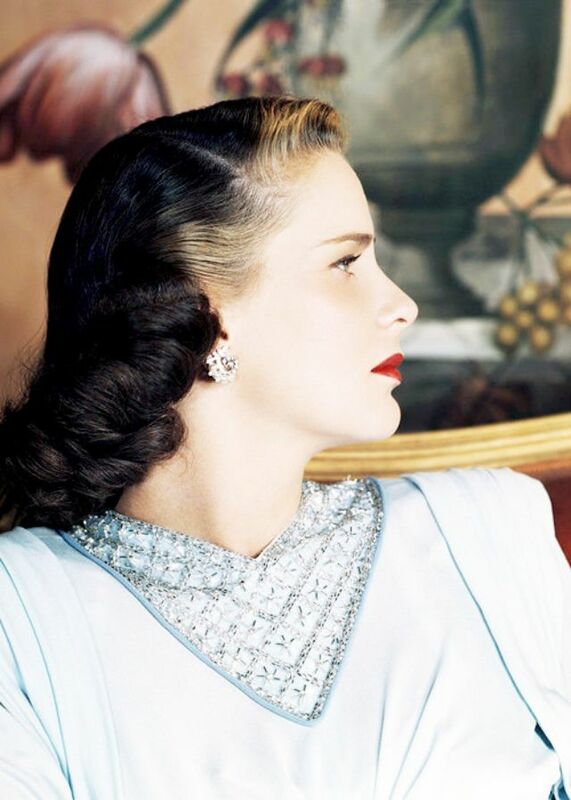 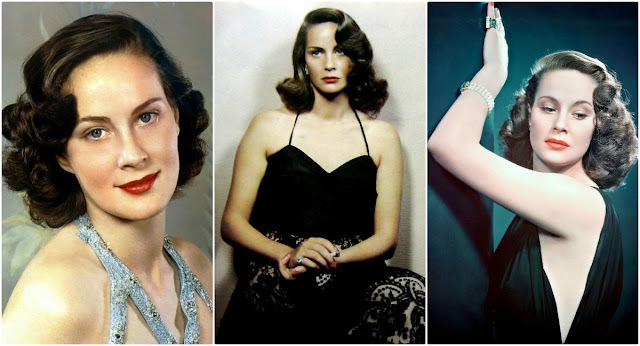 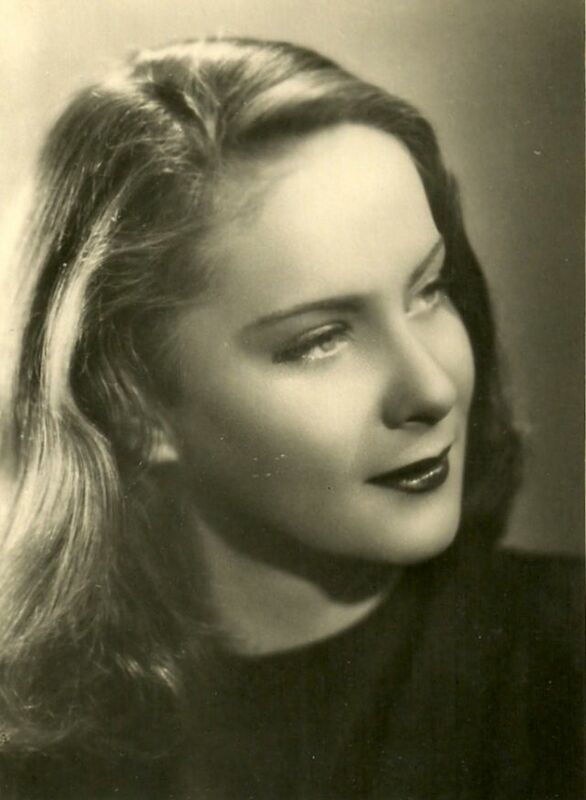 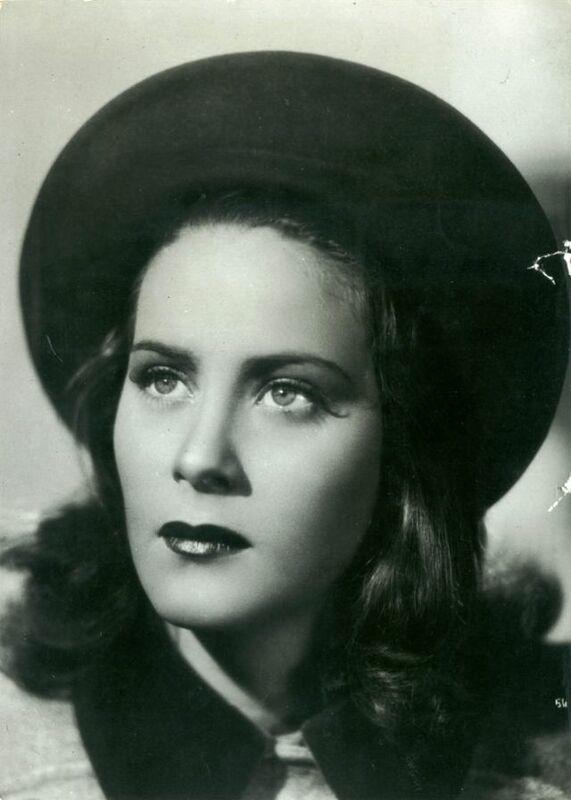 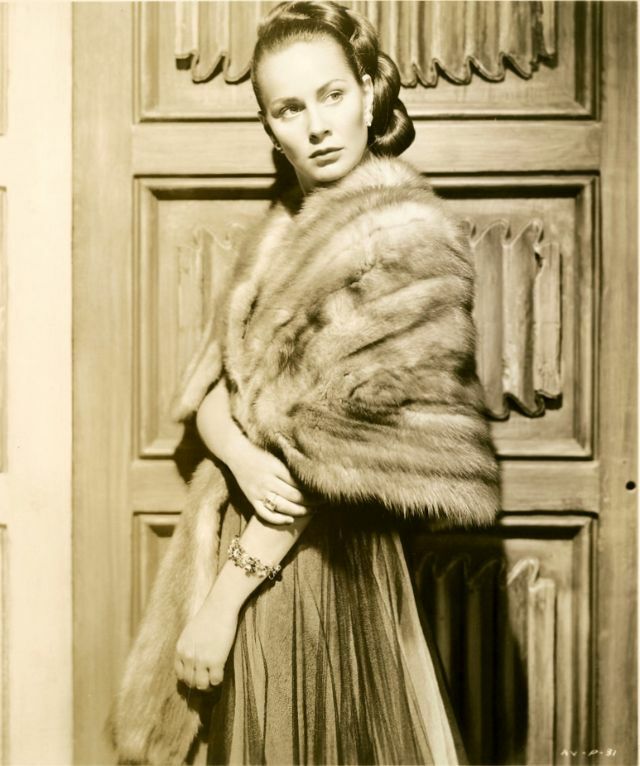 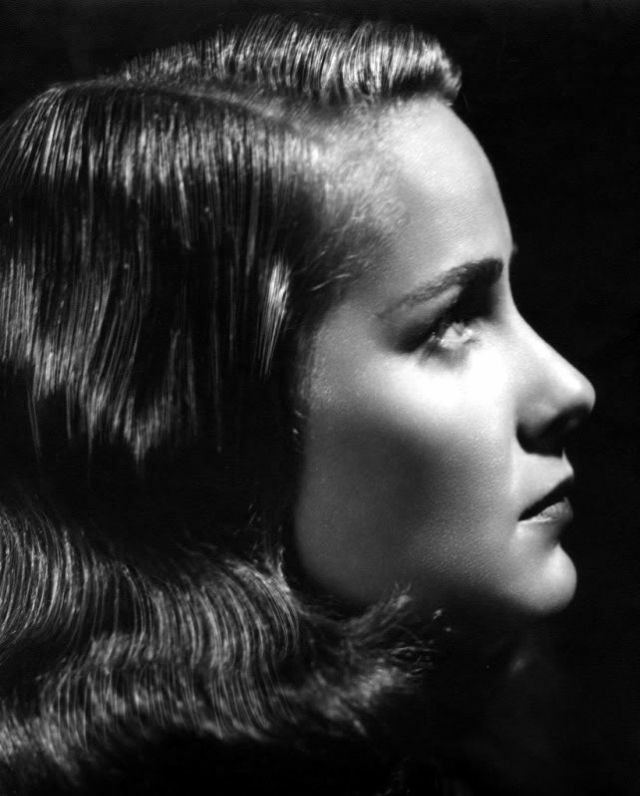 Here below is a small collection of glamorous photos that captured young Alida Valli in the 1930s and 1940s.